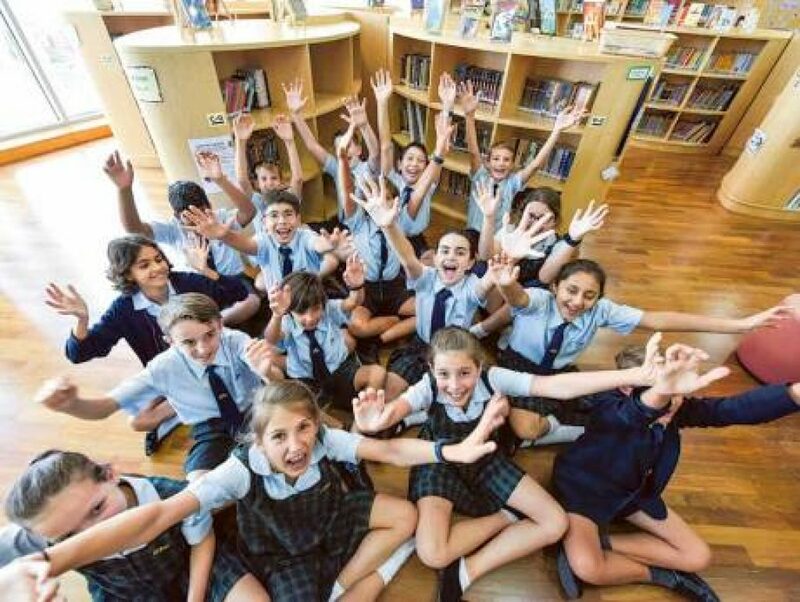 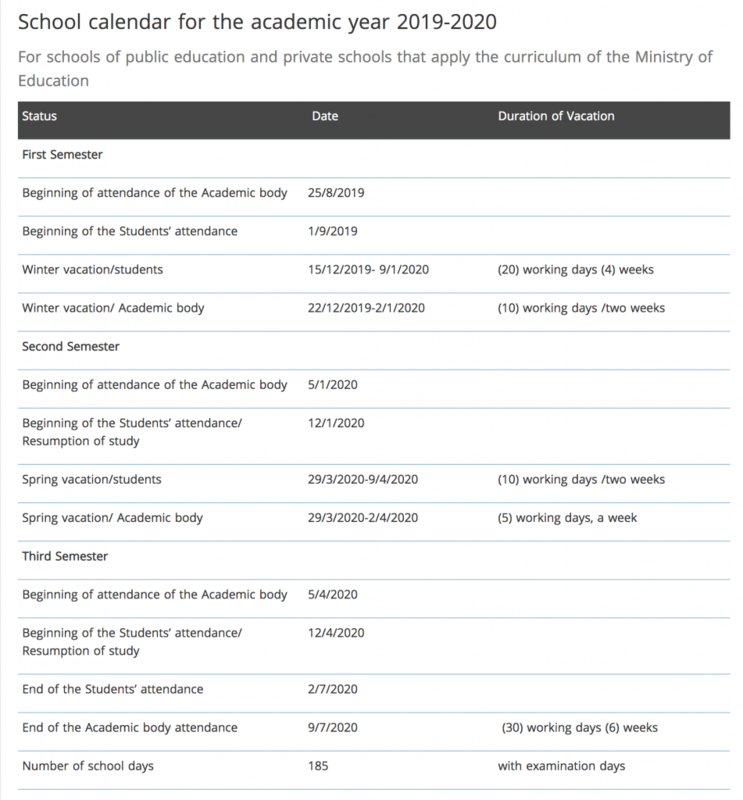 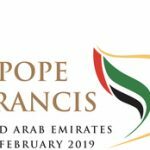 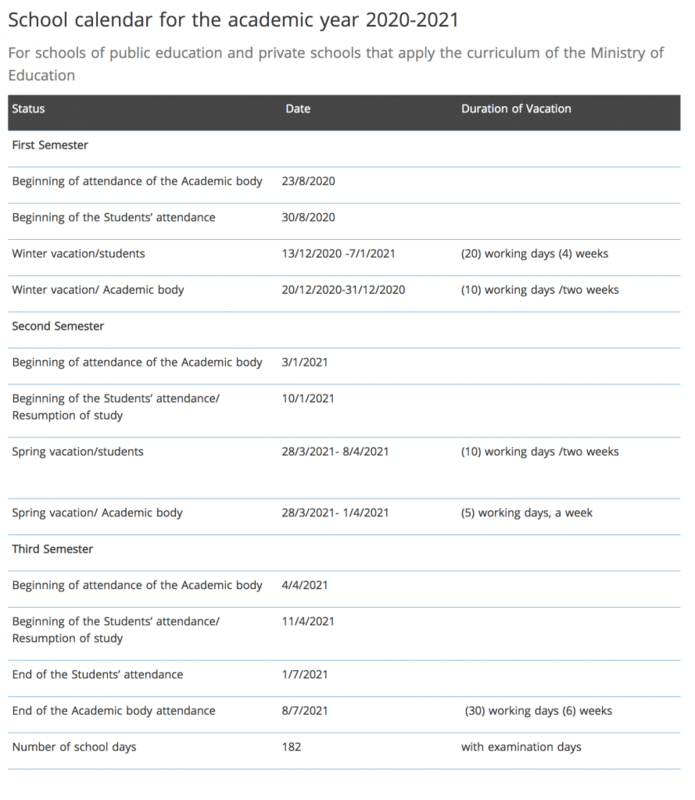 The public and private school calendars for the next three years have been announced by the Ministerial Council for Development. 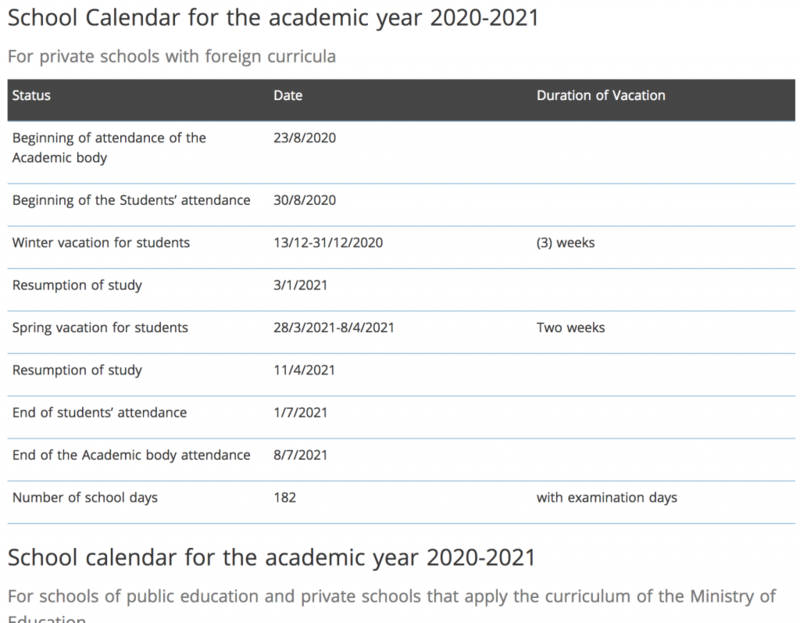 The 2018-2021 calendars applies to private schools with foreign curriculums, as well as public and private schools that follow the curriculum of Ministry of Education (MoE). 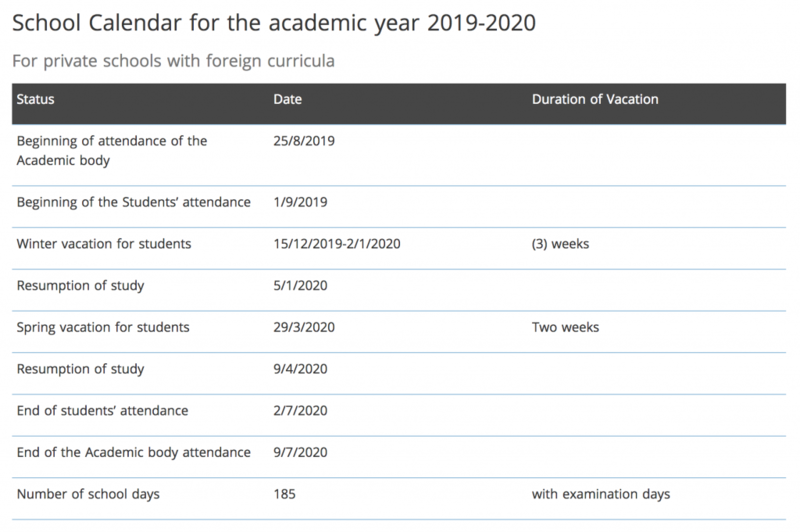 The school calendar has been approved following a thorough and detailed study on the requirements of the teaching and education process and is in line with the MoE’s vision in fulfilling an efficient learning process.